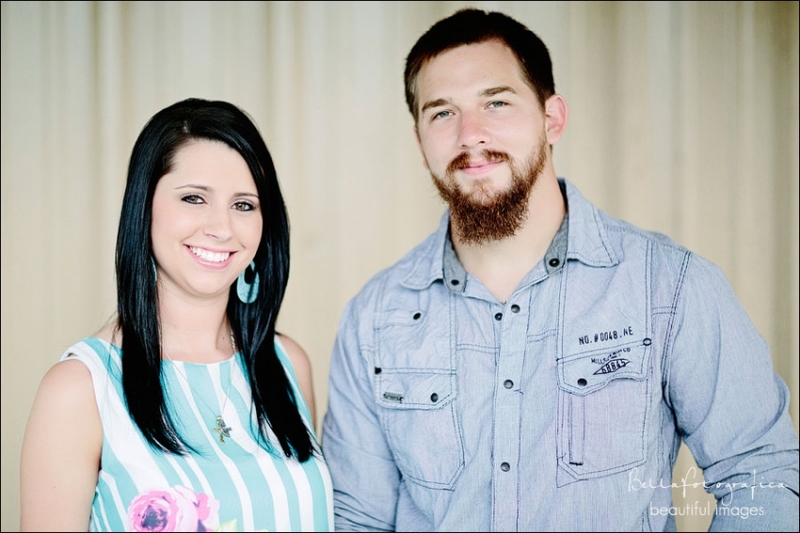 She and Garrett met in high school in Bridge City, fell in love and have been inseparable for years now – it’s great to see them building their lives together. In engagement sessions, I strongly feel like they mean so much more if we can photograph them in locations that mean something to you as a couple – where you met, liked to hang out, got engaged, etc. 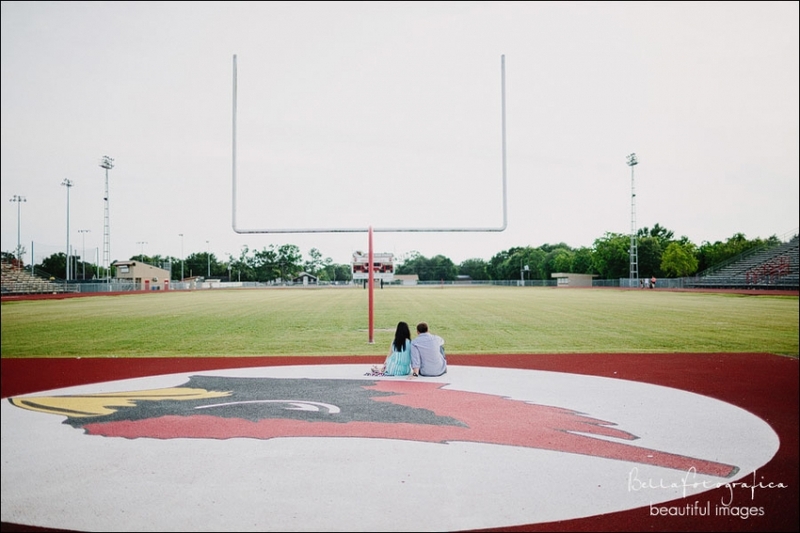 So naturally we began at Bridge City High School Cardinal Stadium before moving on to Rachel’s family home. Rachel and Garrett those are Fantastic… I cant be there but wish you the best >>>>>>.